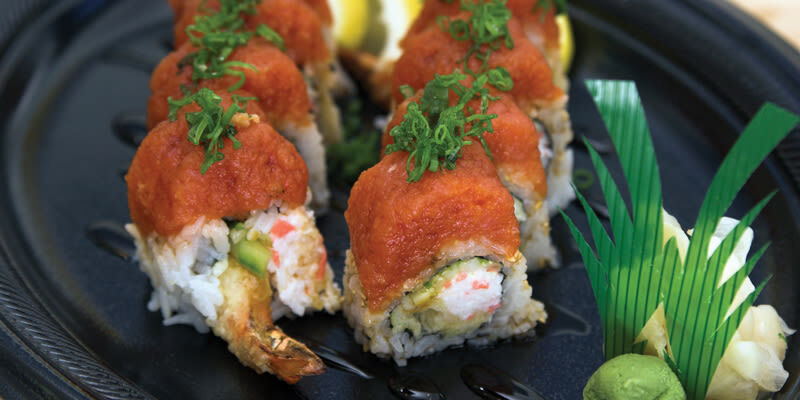 Nizi Sushi is a favorite amongst locals for its super fresh fish and friendly atmosphere. 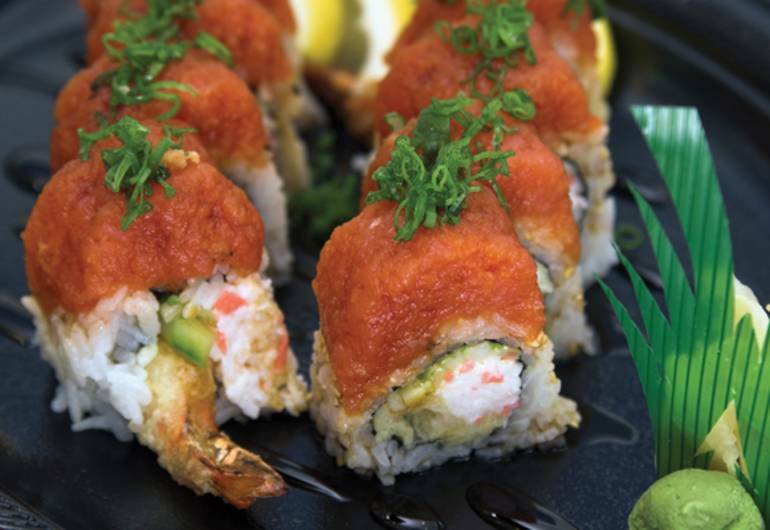 Find a rainbow of sushi options along with delicious dishes including Teriyaki, Udon soups and spicy Korean delicacies. Best yet, they have Sake, Wine, Beer and Spirits to brighten your night all which can be enjoyed outdoors in their lovely courtyard.